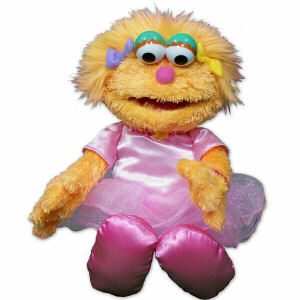 Your favorite Sesame Street Puppets are now waiting for you to take them home! 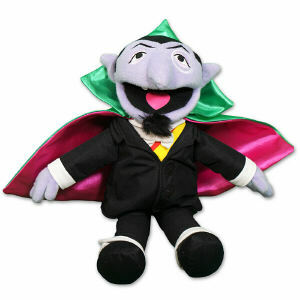 Find Elmo, Ernie, Oscar, The Count, Snuffleupagus and even Grover and Zoe waiting for you to cuddle, love and play with. What makes them extra special is you get to add any personalization you'd like, for Free! 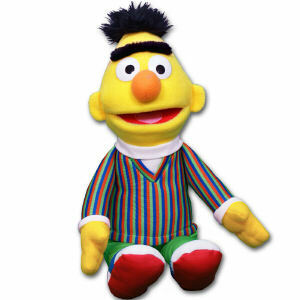 Our Sesame Street Characters are made by Gund and they are known for their super soft plush feel. 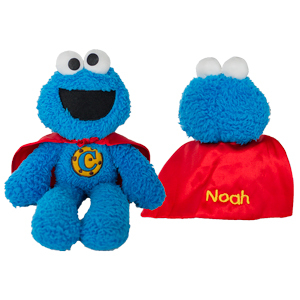 Perfect for babies to snuggle up to or to just reminisce your favorite sesame street puppet. 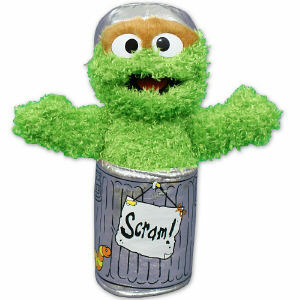 Take home your classic Sesame Street Plush Doll today or make them a great gift idea to show you care. At 800Bear.com, you will always find a different collection of Plush Animals to choose from. No matter what occasion you are celebrating, 800Bear.com has the perfect Stuffed Animal or snuggle-able lovie that is right for you!